Kracl Funeral Chapels was established in 1994. 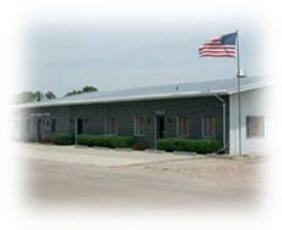 Located at 1622 F Street in Schuyler, we serve Eastern Nebraska from our spacious 6,000 square foot facility. Our location allows for ample off-street parking and the facility is handicapped accessible. The entire chapel is on one floor, with no steps. The large entrance area provides the comfort of home with room for greeting friends and family. The chapel area can be arranged to accommodate any size service. We are the only funeral establishment in the area with a large fellowship area. Families can use this area for coffee and refreshments during and following visitation and it is available for use following the service as well.